Are you looking for a wonderful Idaho law firm that specializes in Insurance, Construction and Employment Law? 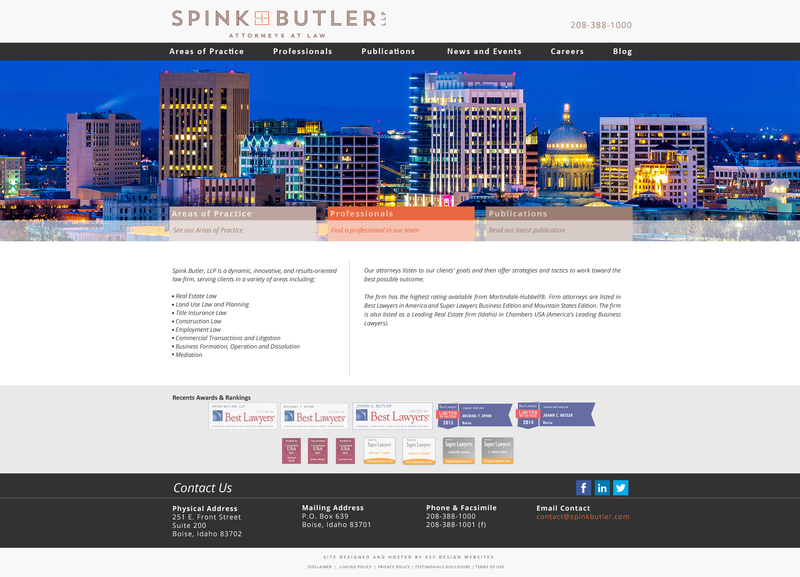 Idaho’s Spink Butler’s attorneys listen to our clients’ goals and then offer strategies and tactics to work toward the best possible outcome. Call 208-388-1000.